One of the most celebrated new artists in today’s country music landscape, 24-year-old Chase Bryant was raised in Orange Grove, TX (pop. 1,200). Bryant’s grandfather played piano for Roy Orbison and Waylon Jennings. His uncles co-founded the group Ricochet. Conway, Merle, Petty, Vince, Bob Wills, Steve Wariner, Bryan Adams and more were early influences as were records by Keith Urban, Sarah Buxton and Jedd Hughes. 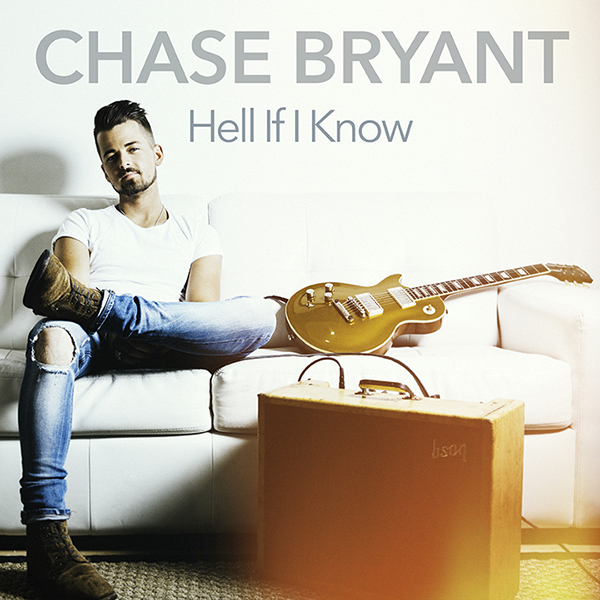 Bryant’s second consecutive hit “Little Bit of You” rose to #3 on the country radio charts. 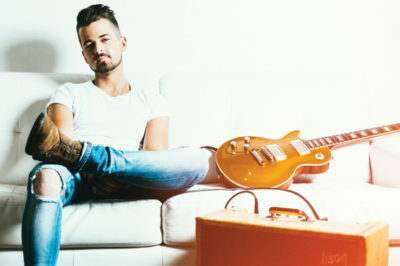 His guitar-wielding Top 10 debut single “Take It On Back” spent 15 consecutive weeks on the CMT Hot 20 Countdown, seven weeks on the GAC Top 20 Country Countdown, and was a Top 20 Most Watched Video on VEVO TV Nashville. Internationally, the single was a Top 20 hit in Canada and earned the #1 spot on Australia’s CMC Countdown. He most recently was a part of Brad Paisley’s WEEKEND WARRIOR TOUR, including select international dates across the US, Canada and Europe.